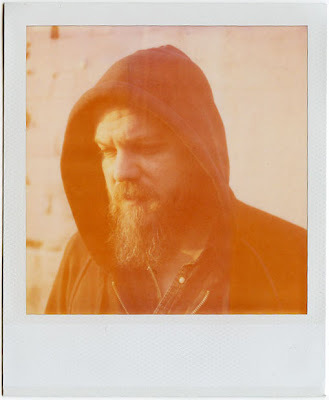 "Loading my SX70 and duffel with some of the last remaining packs of the film in the world I set out to gather as many portraits of the folks I had photographed over the years using this unique film before it disappeared forever"
In the Seventh Volume of the Passport to Trespass series we are updated on several of the central characters in this decade long documentation of wandering and adventures. 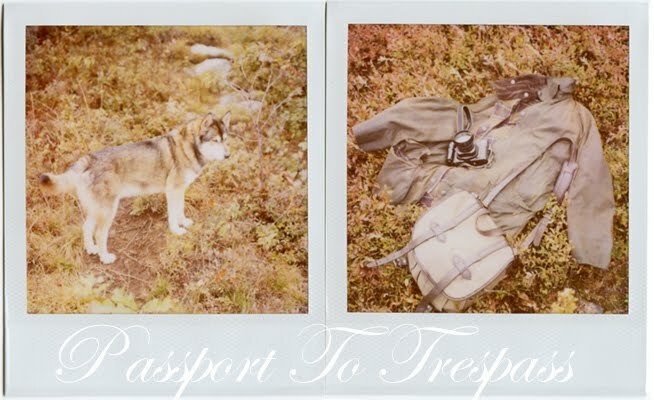 Spanning 2008 and 2009 as I visited old friends and roamed the northern coasts of the country, these portraits give us a paused moment in the journey, where we face the individuals who have played recurring roles in the Passport to Trespass story. 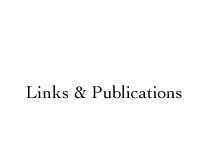 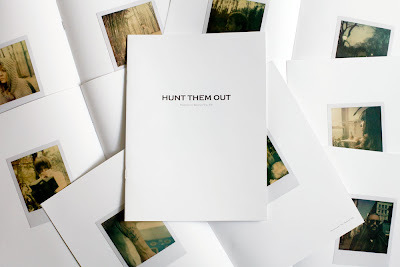 Volume 7 takes on a new form from previous publications, this booklet printed in Zine form is a 24 page piece containing 20 portraits shot with the rare Polaroid film; TZ Artistic. 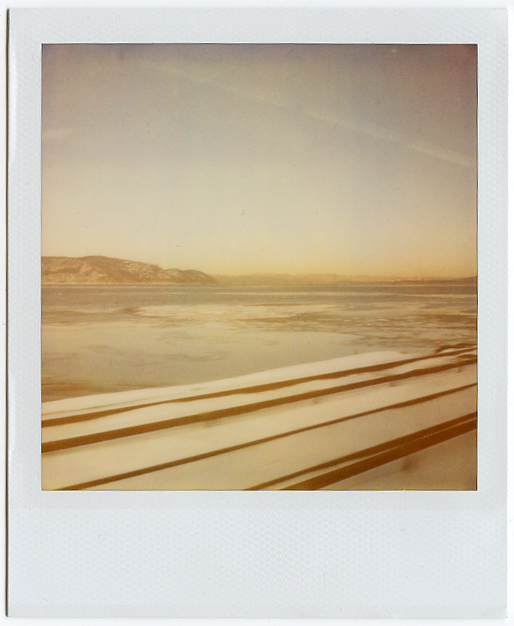 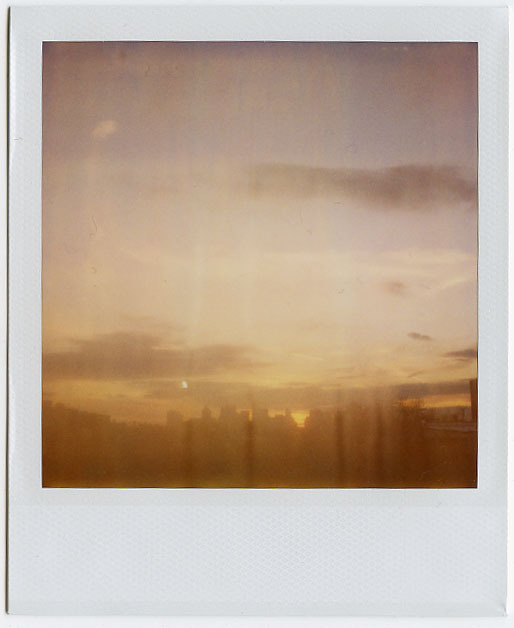 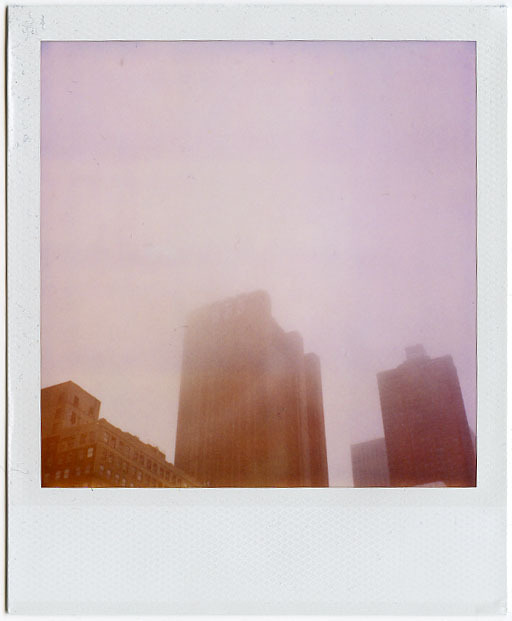 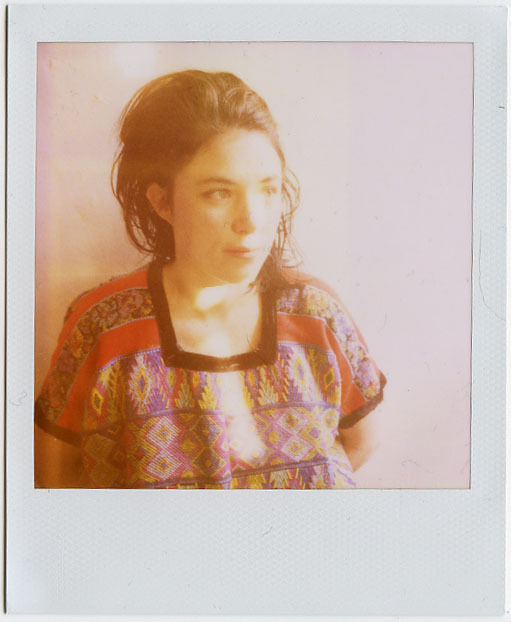 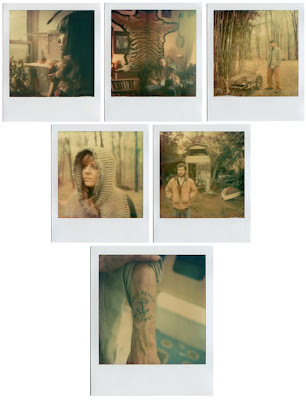 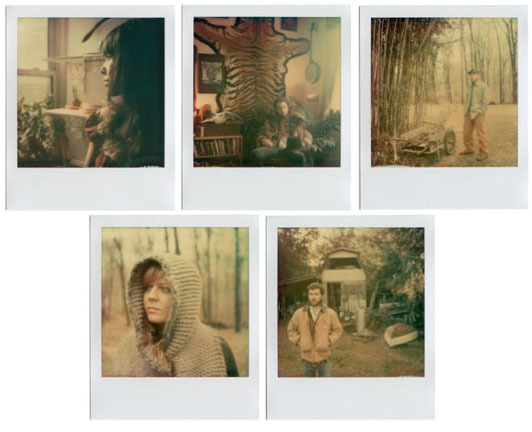 These muted and faded images remind us of the quickly vanishing Polaroid film itself.